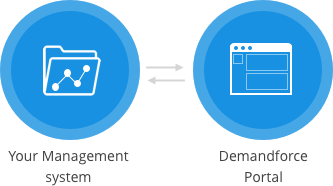 With online booking and marketing automation, you can easily attract and retain your patients. 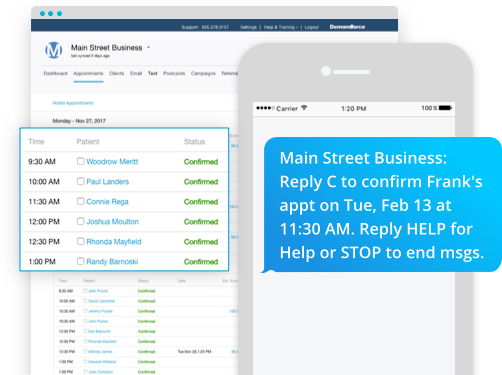 It's Time Your Practice Technology Worked As One. 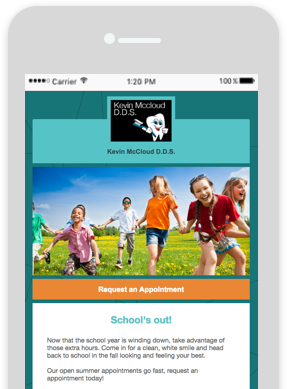 Keep your patients informed and on time with email, text, and voice automated appointment reminders. Use appointment confirmations to reduce no-shows. Automatically push patient reviews to Google and expose your practice to new patients. 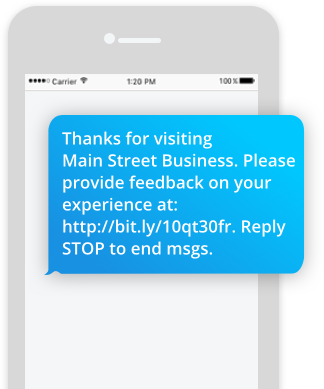 Easily request reviews through text messages. Trigger recall reminders automatically to bring back lost patients who are overdue. Showcase patient reviews on top sites. 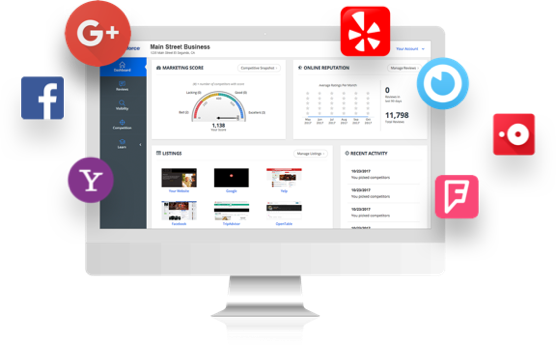 View and respond to reviews, while tracking your competitor's patient reviews as well. 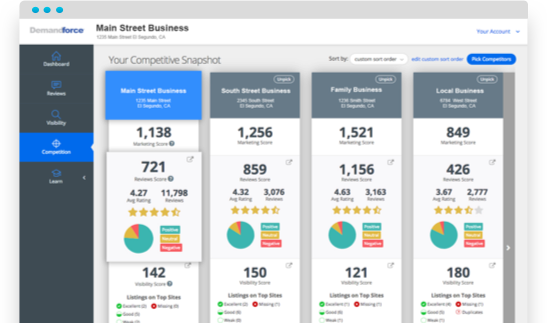 Fix and improve your business listings, while merging or removing duplicate ones.